How do you make sure the backups you take are as secure as your Mac itself? By encrypting the drives! Encrypting backups is a controversial subject. For some people, it's the only way to make sure their data is secure and no one else can get to it. For others, it defeats the very purpose of backup, allowing any error or defect to render the data unrecoverable. If saving your photos is more important to you then securing your financial data, skip encryption. If you have more valuable information on your desk than on your backups, skip encryption. If you worry that someone else will get access to your backups and your data then, by all means, encrypt away. Here's how. Time Machine is Apple's built-in set-it-and-mostly-forget-it backup system for the Mac. Turn it on and it'll make a backup of your Mac and then keep it incrementally up to date over the hours, days, and weeks that follow. While it's not encrypted by default, you can enable encryption when you set it up. If you're using a clone backup like SuperDuper or Carbon Copy instead of or in addition to Time Machine, you can encrypt the drive you're cloning to. It's a two-step process to set up but, once you've gotten it up and running, it's just as easy to maintain as any other cloning system. Boot from your cloned backup drive. Re-install macOS Sierra (or whatever version you're currently using) to create a recovery volume on that drive. Turn on FileVault in System Preferences. Unless you have a recovery volume, you won't be able to boot reliably from the clone or turn on FileVault. Once that's done, you can boot back to your primary drive once FileVault gets started; you don't have to wait for it. And once the clone backup is encrypted, you'll be able to resume your regular, iterative backup process. Online backup services like Backblaze and Carbonite are a different beast: You're not backing up to a drive under your physical control, where you can encrypt it yourself before transferring any data. You're backing up to someone else's servers in the cloud, typically using the encryption built into their client apps. Some online backup services do let you set your own encryption password, though, as a way of adding extra privacy and protection. Though it carries the same recovery cost as local encryption. You have the option with Backblaze to add an additional layer of privacy via a user-selected passphrase. This passphrase will be used to encrypt your private key. This passphrase is your responsibility to remember and safeguard. This is important: if you forget or lose this passphrase there is no way that anyone, including Backblaze, can decrypt, and thus restore, your data. When you choose to add your own passphrase there is no "forgot passphrase" mechanism as Backblaze does not know your passphrase. Carbonite gives you the option to manage your own encryption key when you install the program onto your computer. If you choose to manage your private encryption key yourself, you will be unable to use Carbonite's Anytime Anywhere Access to retrieve your files from any Internet-enabled computer or use the Rapid Recovery service. Currently, only PC (Windows) computers are allowed to manage their own encryption key. 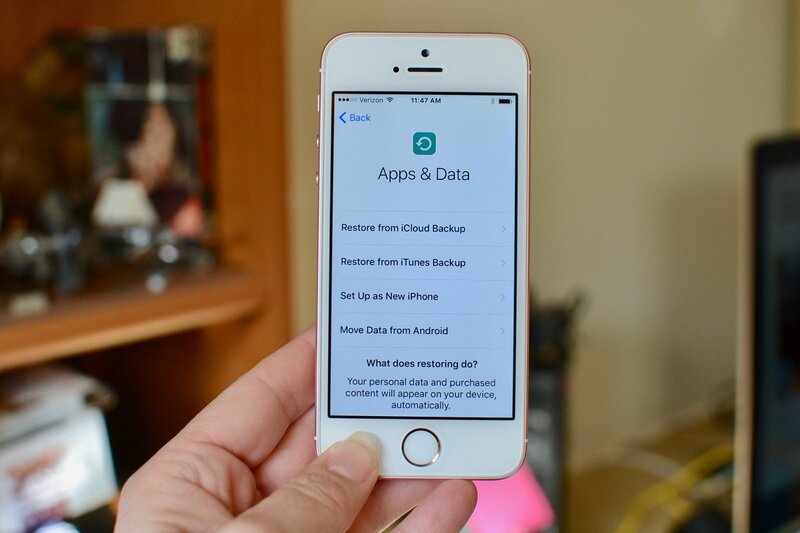 If you use a different online backup service check with them about encryption passwords or encryption keys and you should find the options you need. If you encrypt your backups let me know your strategy — what products do you use and how do you have your system set up? Updated February 2019: Updated information about Carbonite.